Toyota and Lexus collaboration on Toyota Supra! The rumors are flying for a long time now, and now we're convinced that a successor to the amazing and really missed Toyota Supra is already in the works. 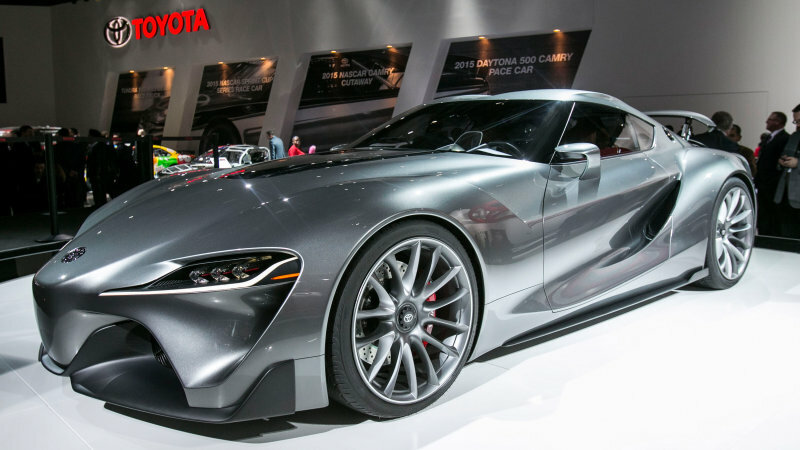 The rumors are flying for a long time now, but this time we are pretty sure that a successor to the amazing and really missed Toyota Supra is already in the works. Considering Toyota didn't do anything to stop the conversations it is definitely true. The partnership with BMW and the FT-1 concept from two years ago, only made the fire burn brighter. 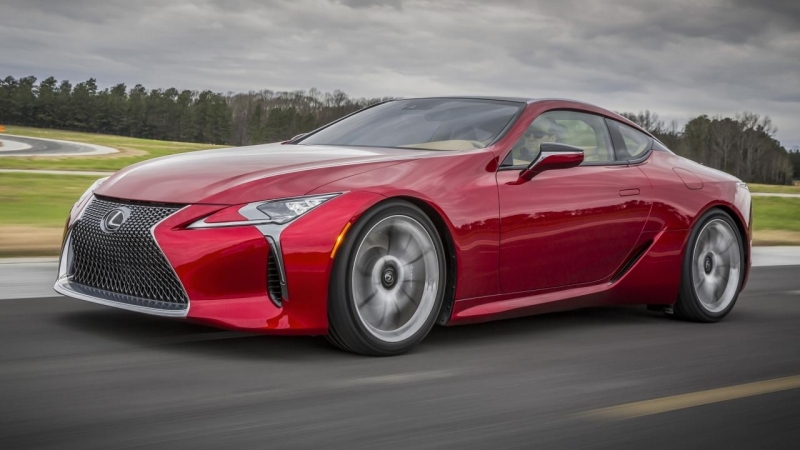 The talk of a new Lexus engine has led to speculation about the supposed Supra's powertrain. You might think it's not really possible, but a few things have already been confirmed. 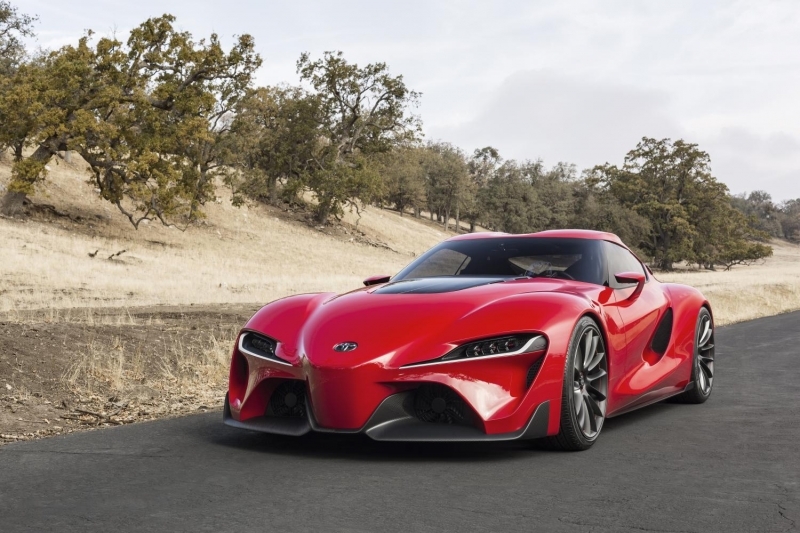 BMW and Toyota are working on a joint product. We know they were testing it out in the wild. The future car will more than likely be powered by turbocharged inline four and six-cylinder engines, as BMW likes to do. Of course, if Toyota wouldn't want to use Bimmer power, and they'll need to shoehorn one of their own under the hood. All of these, leads us to the rumor of a twin-turbocharged V6 that might power the new Lexus GS and LS. This engine might make more than 400 horsepower and more than 300 lb-ft of torque. It might not be confirmed yet, but it totally makes sense for Lexus, doesn't it? Almost every luxury competitor has a six-cylinder engine with forced induction. 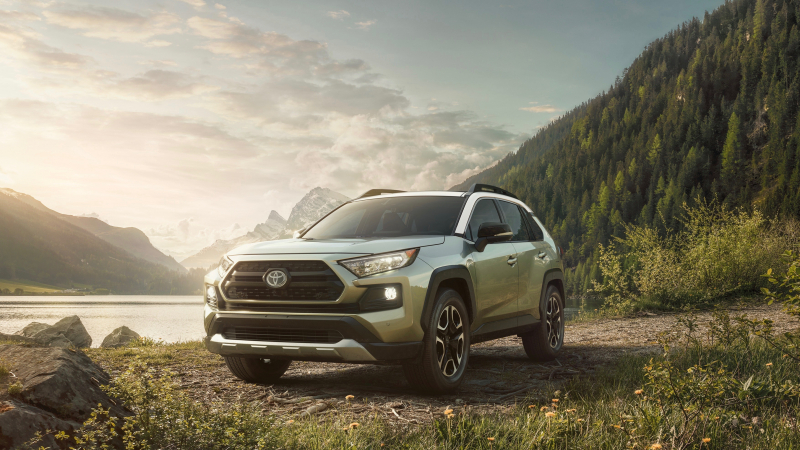 Toyota has never been producing a factory turbo V6, but since every car maker is trying to built a car with fuel economy, it will try to do the same for sure. 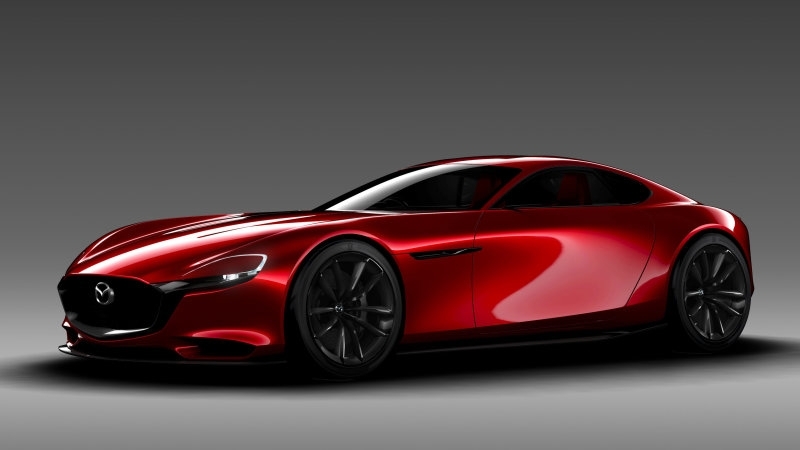 Toyota and Mazda join forces? 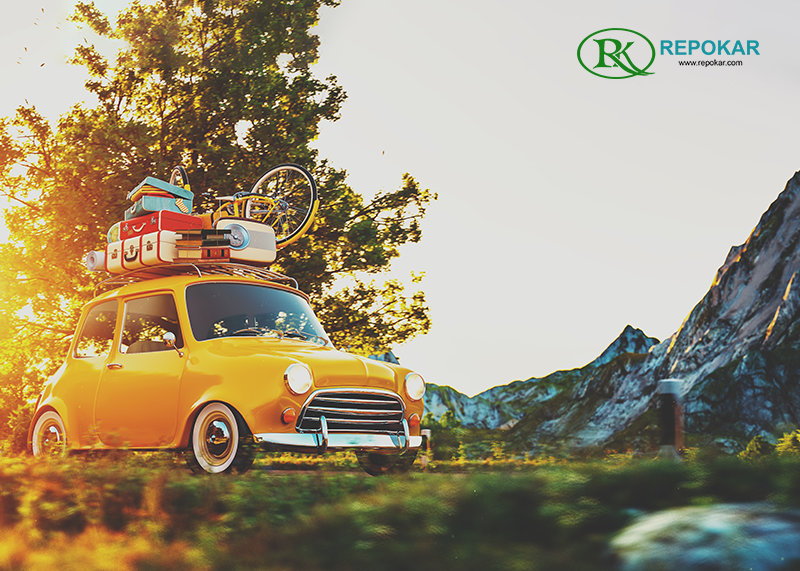 Find all the latest automotive news on our blog. 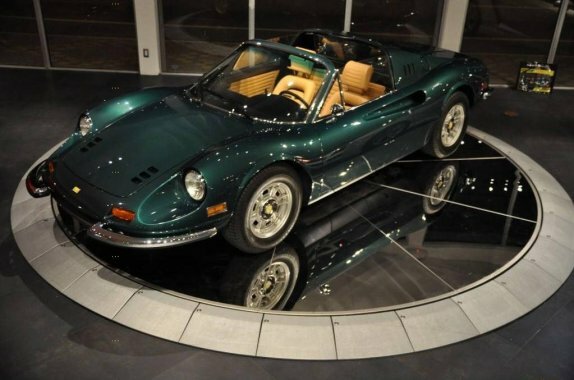 Read the car news from the auto industry including latest vehicles, future cars, the most searched cars in 2015, auto shows, the most searched cars in 2015, rare sports cars, cars for sale at auction, car sales, best public auto auction in Orange, Florida car Auction, Toyota of Orange, most expensive car sold at auction, rare Japanese sports cars, The mysterious Toyota car, global auto sales, car business, selling cars in winter, really exclusive vehicles, new Toyota car concept, best Toyota vehicles, Toyota of Florida and more. 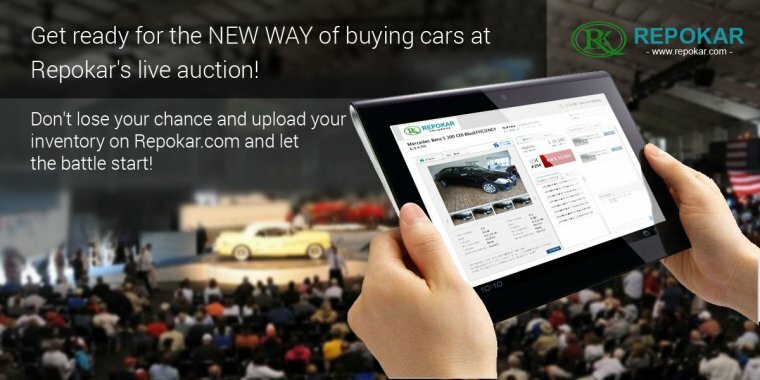 Discover with us the most curious and useful information from the automotive world today!